3 bedroom 2.5 bath home. Graced by timeless Montecito and Santa Barbara architectural design influences, this luxury home in the exclusive Bel Air community of Huntington Beach offers a stunning floor plan design that focuses on residential elegance as well as state-of-the-art living ease. Boasting a private, gated residential address, Bel Air was the final new home neighborhood built within the prestigious master-planned Huntington SeaCliff community just a few blocks from the ocean in Huntington Beach. 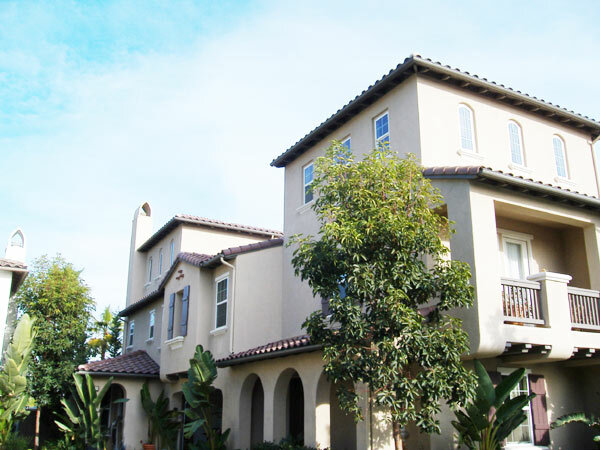 Spread over two-stories plus a third story loft, the courtyard luxury home spans approximately 2,600 square feet with three bedrooms plus loft and two-and-one-half baths. The home also includes an attached two-car garage as well as a private back yard perfect for entertaining groups or just relaxing after a day at the beach. The professionally inspired gourmet kitchen features premium grade stainless steel appliances, elegant slab granite countertops, and Euro-style raised panel cabinetry. The sumptuous master bedroom suite focuses on heightened luxury, boasting a large walk-in closet, and beautifully appointed private bath featuring an oval, jetted tub. Master-planned Huntington SeaCliff offers easy access to Pacific Coast Highway and Interstate 405. Fine shopping and wonderful dining are nearby. In addition to golf at the SeaCliff Country Club, visitors may take advantage of the City of Huntington Beach's renowned parks, golf, tennis, bicycling, baseball, equestrian, surfing and sailing opportunities. 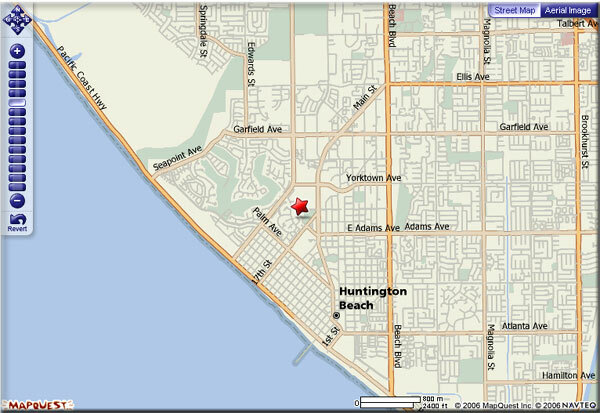 Huntington Central Park, the largest city-owned and operated park in Orange County, is within walking distance of Huntington SeaCliff.